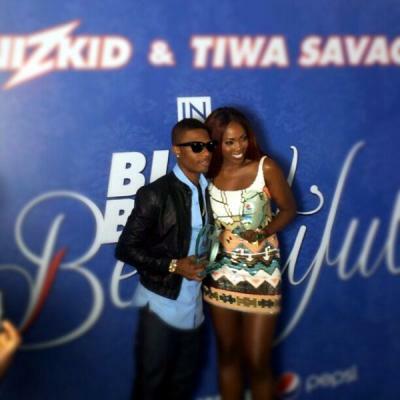 Tiwa Savage and Wizkid have officially been unveiled as brand ambassadors for Pepsi. The “Blue, Bold and Beautiful” Pepsi duo was celebrated at an exclusive event at Likwid Lounge, Lagos. According to reports, Tiwa Savage clinched the Pepsi deal while co-hosting the Nigerian Idol season II reality show, which Pepsi sponsored. Splurge: Stuart Weitzmann Capsize, $375. 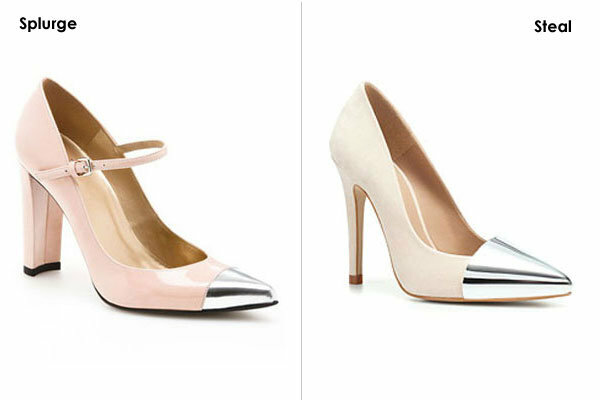 Steal: Zara Court Shoe with Metal Toe Cap, $89.90.